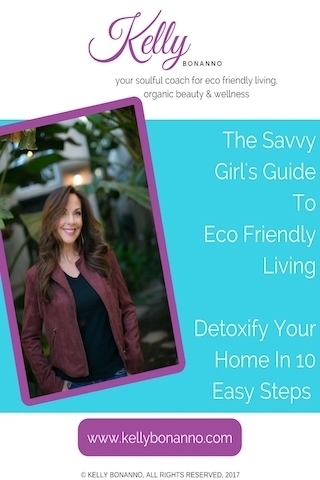 Do you sometimes wish your had your own personal eco expert give you some simple steps and tips to green your beauty routine without giving up glamour? Your health and your children’s health are your primary concern, right? Do you wonder if the beauty and personal care products you use have harmful ingredients? Are you ready to ditch the toxins but find it a bit overwhelming? I want to help you clean up your beauty and personal care routine! 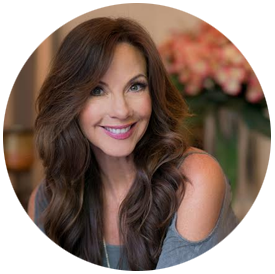 Sign up for my free 5-day challenge and you will learn simple tips that you can start right away to look better, feel great and improve your health. Will it be time consuming or a lot of work? No! Just fun. You’ll learn an easy, actionable tip each day. Detox your beauty and personal care routine without giving up glamour If your looking for organic beauty, eco friendly living & wellness tips as well as a wellness community to connect with, feel free to join my Facebook Group. Ready to start a healthy routine?